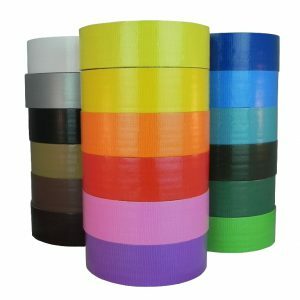 Metalized Polyester Tape with brilliant, vibrant mirror-like finish; coated with an aggressive long lasting acrylic adhesive system. 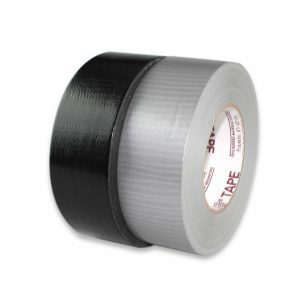 Tapes have excellent chemical and thermal stability. Silver can be qualified to meet Federal Specification #L-T-100B, Type II. 3″ plastic core. 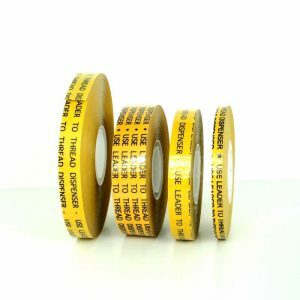 Reflective shielding; industrial & graphic arts; decorative trim, automotive trim, nameplates, electric appliances, advertising displays; suitable for microfilm splicing; also can be used in photo sensing applications to detect splices and to facilitate roll changeovers; recommend test sampling first. Alternative to: 3M #850; Ideal #505; TLC #CT941M; Achem #MP50 Venture #1555CW; St. Gobain/Furon #MT150 & #PS100; Tesa #4137; Specialty Tapes #S298; Decker #136.